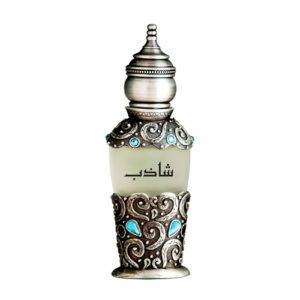 The fragrance oriental vanilla is well presented in the latest ARJAWAN perfume for both appearance and aroma. 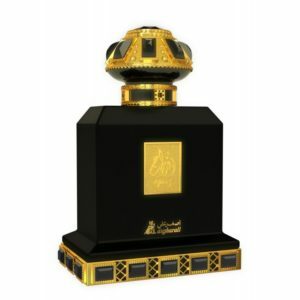 It is impeccable for people to see the oriental embodiment the perfume represents and the wonderful fragrance it is created of. 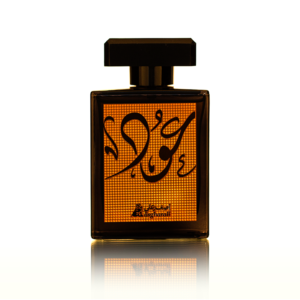 The opening notes of Arjawan, are specifically chosen from Oriental ingredients such as orange, anise and almond, these notes are combined to produce sweet and cuddly aroma that would mesmerize our olfactory to the depths of our soul. 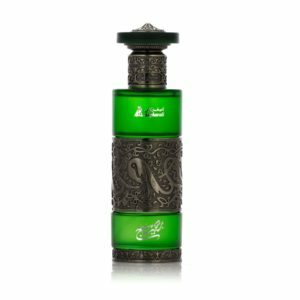 The heart notes of the perfume can bring an intense romantic and addictive appeal in our senses because of the rose and jasmine notes that are mostly airy fresh. Caramel, vanilla and tonka Beans contributed the sweet, pleasing and creamy effect as base notes making it a day or night scent and perfect for the Spring/Summer days. 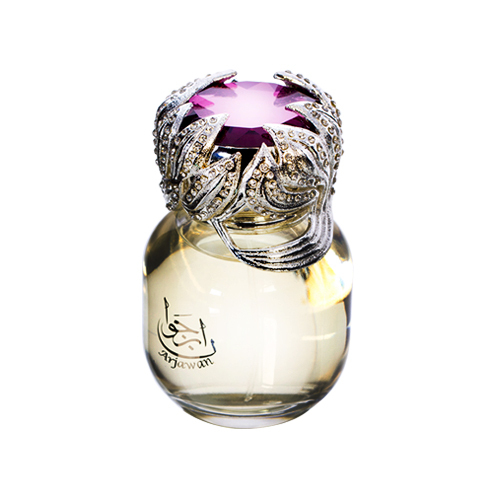 The bottles flacon is the main feature for this fragrance as it has been inspired from a ring design. Presented with an enormous dazzling purple tourmaline and like a flower surrounded with petal studded cover, making it absolutely mesmerizing. 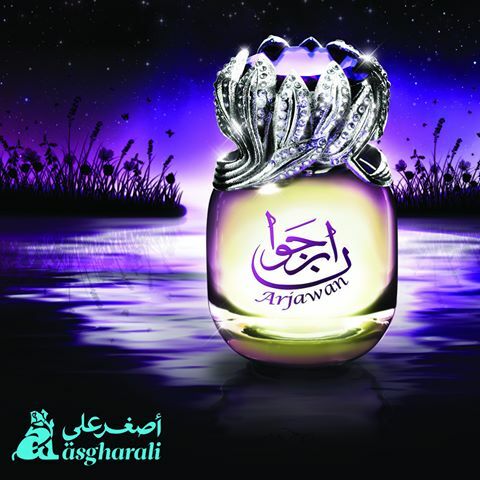 The new edition Arjawan Eau de Parfum, is a unisex fragrance that arrives in a 100ml bottle and is presented in a sleek purple and silver gift box.